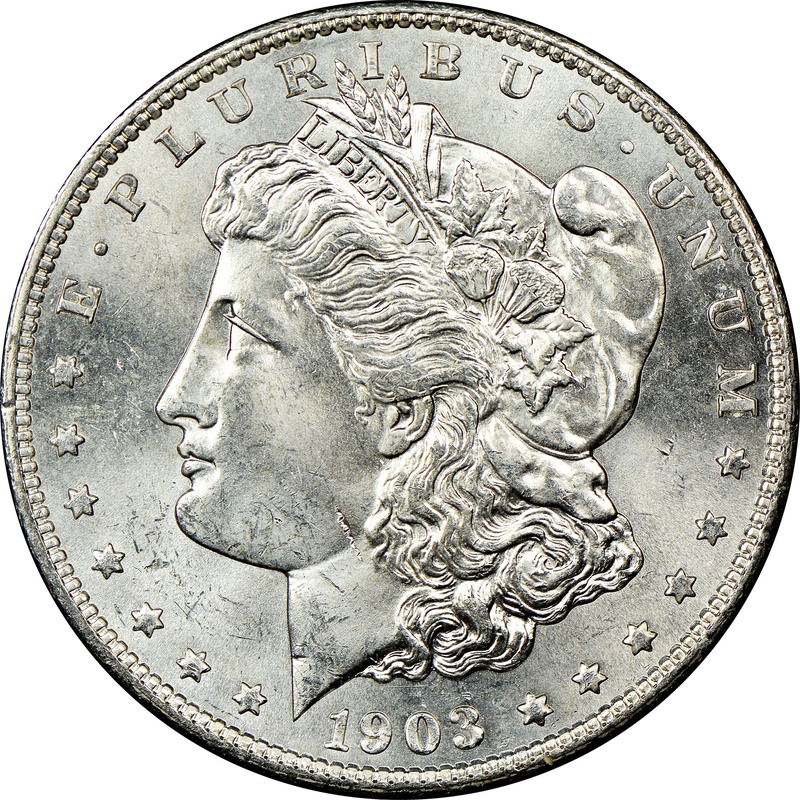 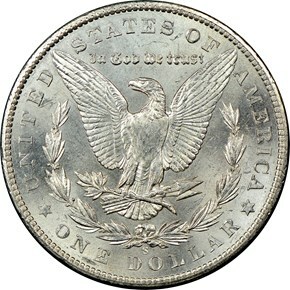 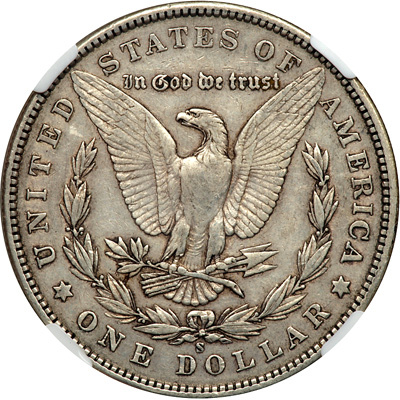 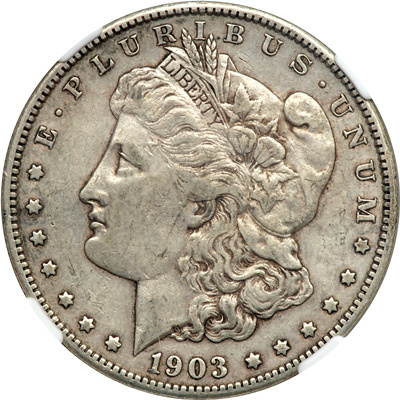 the San Francisco Mint only struck a bit over 1.2 million Morgan dollars in 1903. 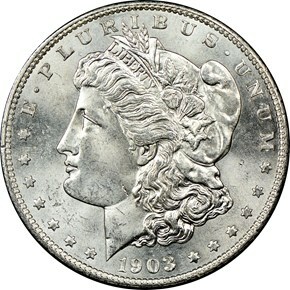 Most of these went directly into circulation, and no bags of this date were discovered in the 1960's. 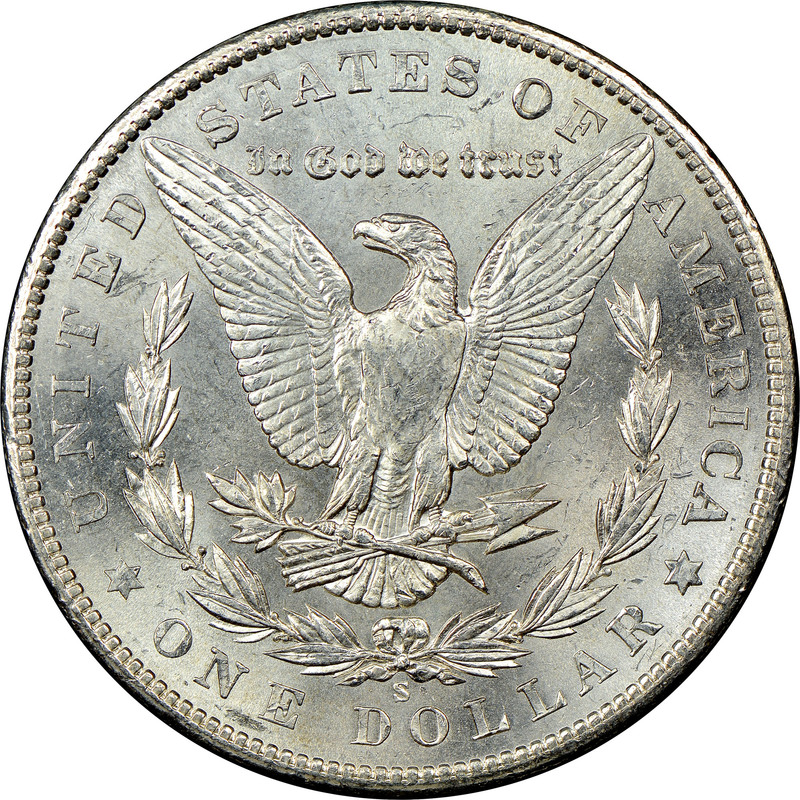 Due to these factors, it is one of the key dates of the whole series, especially in high grade.